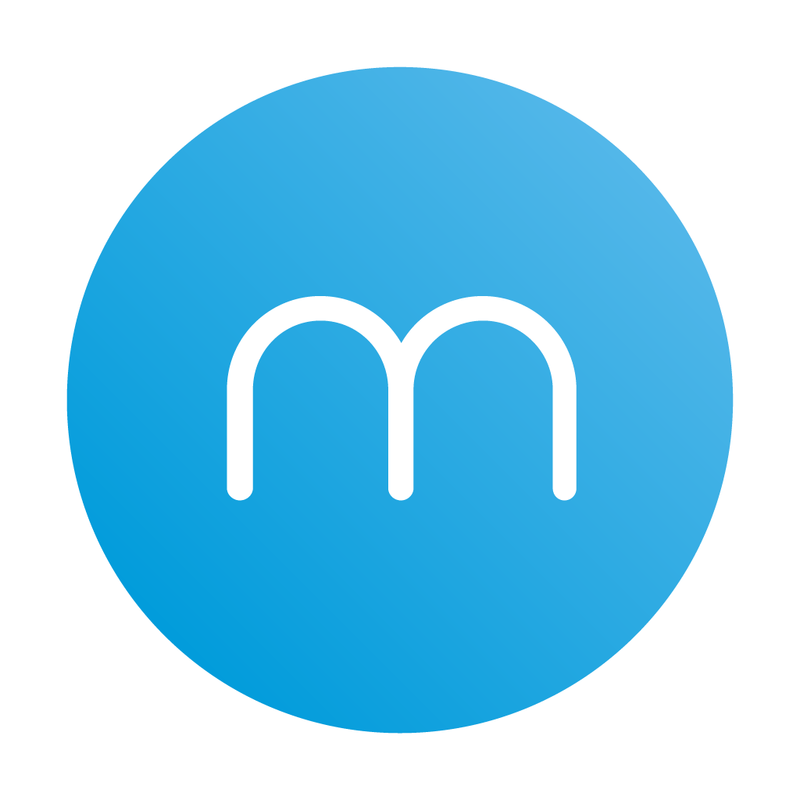 Minuum has just received an update that works toward maximizing the app's potential as an iOS 8 keyboard app. Perhaps most notably, the update brings a handful of enhancements for users of the app on iPhone 6 or iPhone 6 Plus. For Apple's “bigger than bigger” iPhones, Minuum now has a new “super mini” design that's ergonomic as well as functional for seeing more of the main screen content when typing in landscape orientation. And contrary to what its name might suggest, it works in full mode as well as mini mode. Also on iPhone 6 and iPhone 6 Plus, the “recent emoji” panel now shows more emoji, thereby saving you precious swipes when looking for the emoji you want. In addition, on iPhone 6 Plus, there's a new mode that enables you to type with Minuum using only one hand. Pictured above, the app's one-handed mode resizes the keyboard layout to have pretty much the same width as the screen of the iPhone 5, which lends itself well to single-handed use. What's more, this new mode lets you choose a specific layout depending on whether you're right- or left-handed. Emoji button is now optional; if it’s turned off, don’t worry: you can still get to emoji by long-pressing on the globe button. Fixed the unresponsive space bar bug (hopefully)! Added a setting to fully remove the space bar row from mini mode. Lowercase keys are here! You can now set the keys on the keyboard to dynamically change between uppercase/lowercase depending on the shift button. Pressing on keys now pops up the letter above your finger/thumb, to give you better visual feedback about which letter you typed. Added a period button in the bottom row for easier web address entry in browsers. Long-press to quickly enter “.com” or other top-level domains. Optimized for iPhone and iPod touch running iOS 8.0 or later, Minuum is available on the App Store for $0.99. 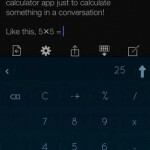 For more notable apps like Minuum, check out AppAdvice’s AppList of third-party keyboard apps. 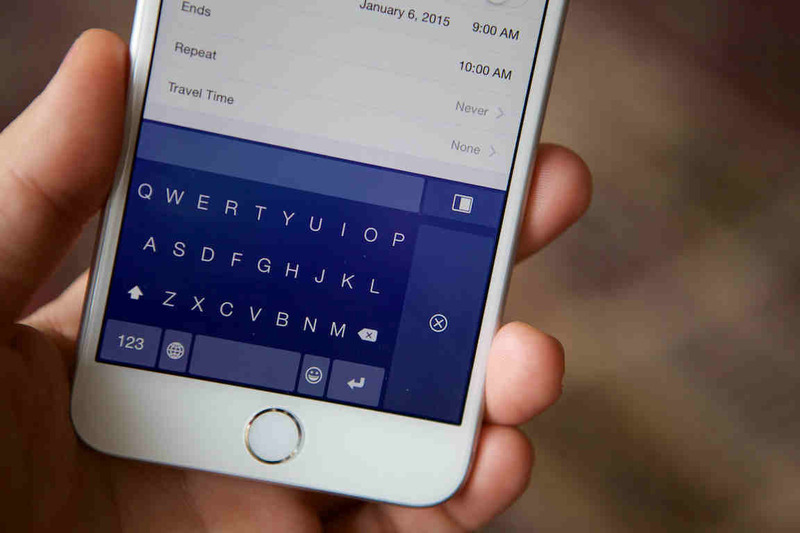 See also: TouchPal Keyboard updated with emoji art, font customization and more, Nintype update proves Apple's app extension guidelines just don't add up, and Fleksy 5.0 introduces customizable Extensions, a redesign and more keyboard themes.